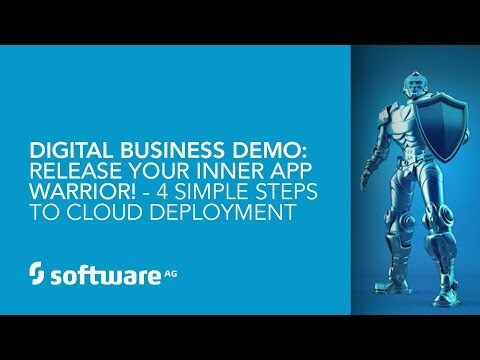 In our highly competitive, digitally-driven world your IT needs to move faster than fast to create smart apps and smarter devices that deliver brilliant innovations to your business. 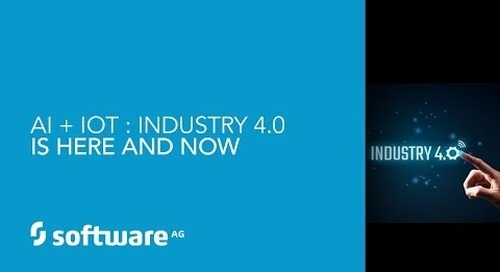 Embracing “smarts” isn’t enough for today’s smartest manufacturers. 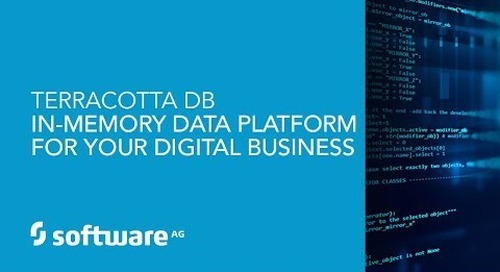 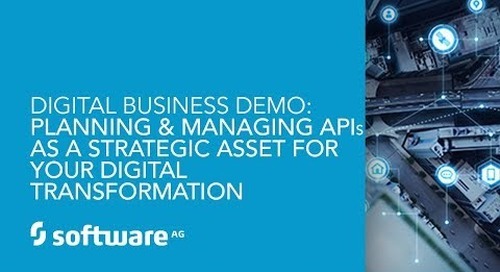 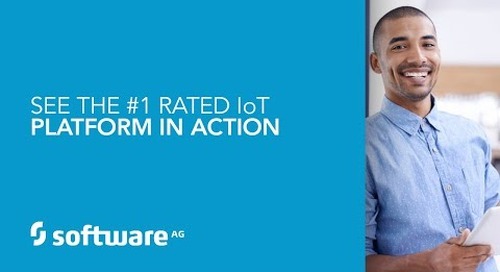 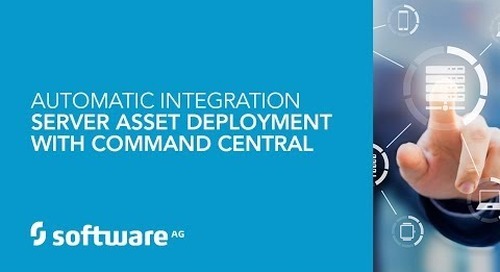 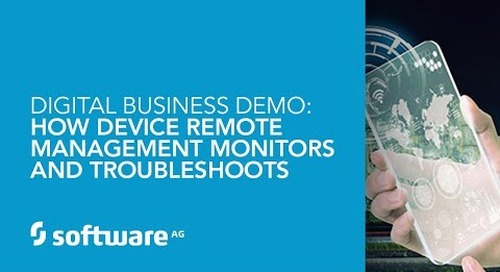 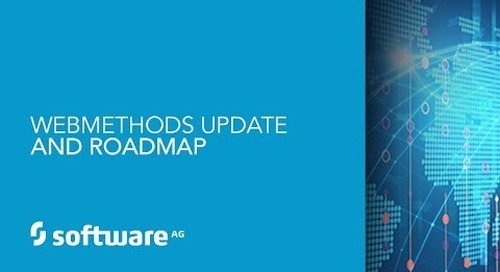 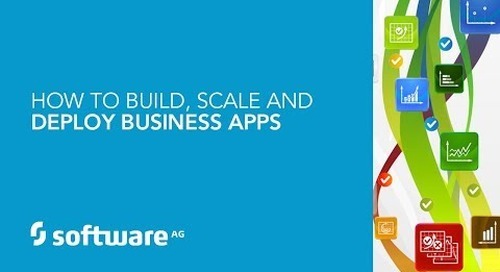 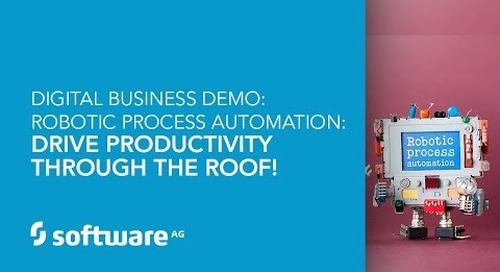 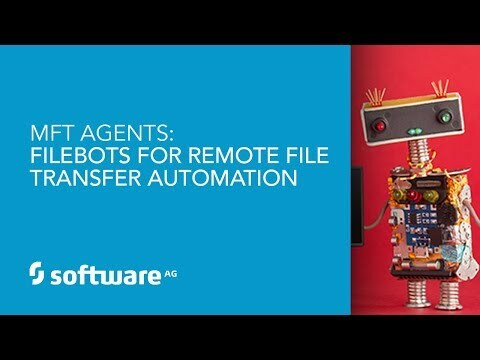 Empower your IT and accelerate your digital transformation with help from Software AG. 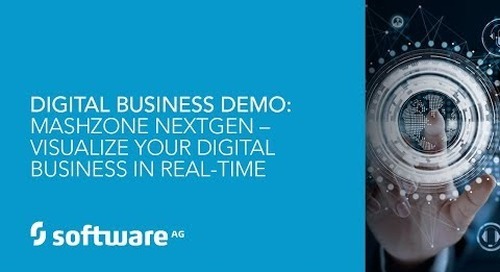 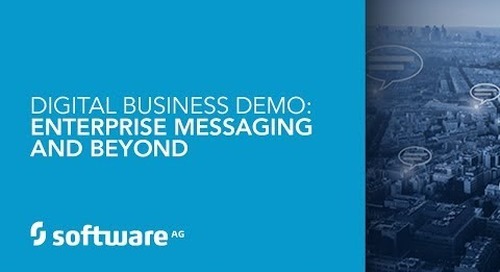 Join us for a live discussion and demo showcasing what companies are doing right now to re-invent manufacturing end-to-end across the enterprise using Software AG’s #1-rated platform. 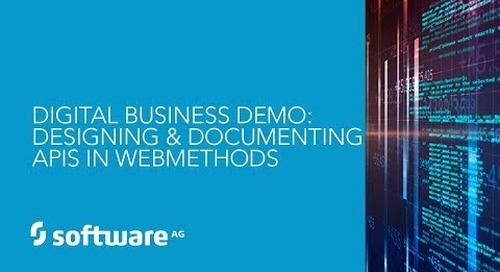 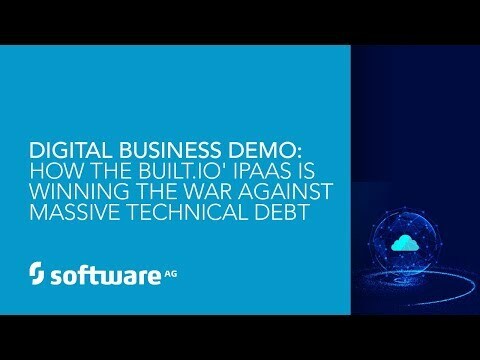 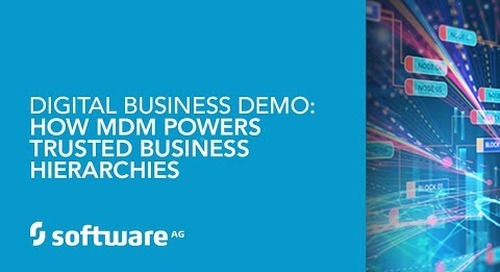 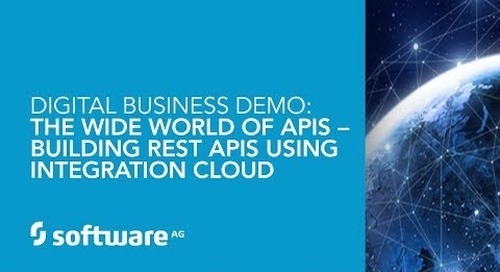 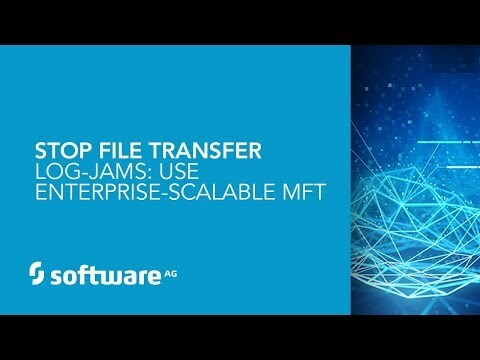 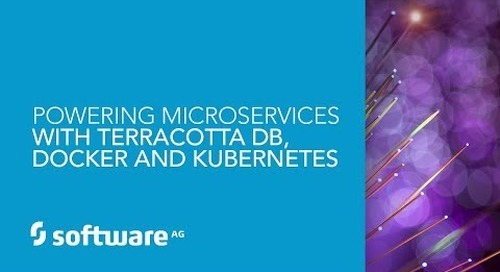 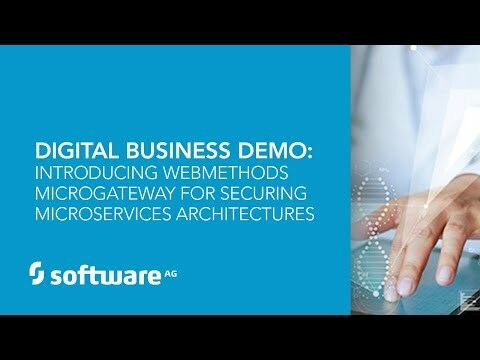 Learn how to: •Accelerate Digital Transformation to optimize IT for your business •Understand the IT landscape by fleshing out the big picture view to scope out all your IT assets (applications, tech and more) and the complex interdependencies among them – plus their respective processes •Eliminate redundancies and save millions in unnecessary costs For additional information visit https://www.softwareag.com/corporate/solutions/manufacturing/connected_manufacturing/default.